Honda’s CR- V has always been among the superior SUV choices, but does that still hold true now that there’s no diesel model? It's the new Honda CR-V and for those of you with sensitive hearing or highly-attuned nostrils, you won't fail to notice that - holy nitrogen oxides, Batman - it's not a diesel. In fact, you can't buy a new CR-V with a diesel engine at all. Your choice, now, lies between this 1.5-litre VTEC turbo petrol four-cylinder engine and the incoming new Hybrid version. What you get is a car that's relatively similar to its predecessor, bar a couple of significant changes. The most noteworthy is the engine, to which we'll come in due course. The second is that, for the first time ever, you can now buy the CR-V as a seven-seater, giving it the wherewithal to take on the (similarly-priced) Nissan X-Trail or the (much more expensive) Hyundai Santa Fe. As is so often the case, those extra seats are tiny, and of limited actual utility. On the outside, many will doubtless struggle to spot the differences between this CR-V and the old one. The silhouette is basically the same, just with detail changes to the lights and grille at the front, and the lights and boot lid at the back. The CR-V has frequently during its lifetime been the world's best-selling SUV (depending on how you interpret the figures of course) so clearly Honda wasn't going to muck around with it much. Underneath, this one bears no relation to its predecessor, which launched in 2012. It shares a platform with the current Civic hatchback and saloon, and has a wheelbase that's some 30mm longer than that of the old CR-V, despite the entire car being roughly the same length overall. Much of the interior, as we shall see, is also shared with the Civic. The best thing about the CR-V is how sweet it is to drive. Now, in one sense, we'd almost have to mark it down a bit in this regard, as, despite using the same platform as the Civic, the hatchback's sweet steering and beautifully balanced chassis haven't been transposed in their entirety. That said, enough of the Civic's dynamic deftness has been ported across to make the CR-V one of the more pleasant cars in its class to drive. I say 'pleasant' rather than 'engaging' or 'exciting' because it's neither of those things. Rather, the CR-V just seems to have a lovely balance about it. It doesn't corner like a Type R, but then neither does a twisty road leave it feeling fazed or uncomfortable. The sense of connection between the wheel in your hands and the wheels on the road is palpable, if not exactly thrilling. The ride quality, a factor that so many other cars seem to almost ignore, is really good, adding to the overall feeling of smooth competence. That's a phrase that pretty well sums up the engine, too. We've previously experienced the 1.5 VTEC Turbo in the Civic, and it finds a surprisingly (well, surprising to someone who's become so used to diesel power in an SUV) good home in the CR-V. Yes, it's thirstier than the old diesel model, but not by an amount that should prove discommoding. Drive gently (and to be honest, the combo of the engine's relatively mild torque figure of 220Nm and the CR-V's 1,500kg kerb weight mean that there's not much point in doing anything else) and you should, just, see the sunny side of 40mpg. If that's a bit thirstier than the diesel, then the dramatic improvement in refinement should be some compensation. The previous CR-V's 1.6 i-DTEC diesel was quiet, by diesel standards. This 1.5 is quiet, full stop. Elsewhere, the CR-V continues to show a greater regard for the U-for-utility part of the SUV equation than most rivals. 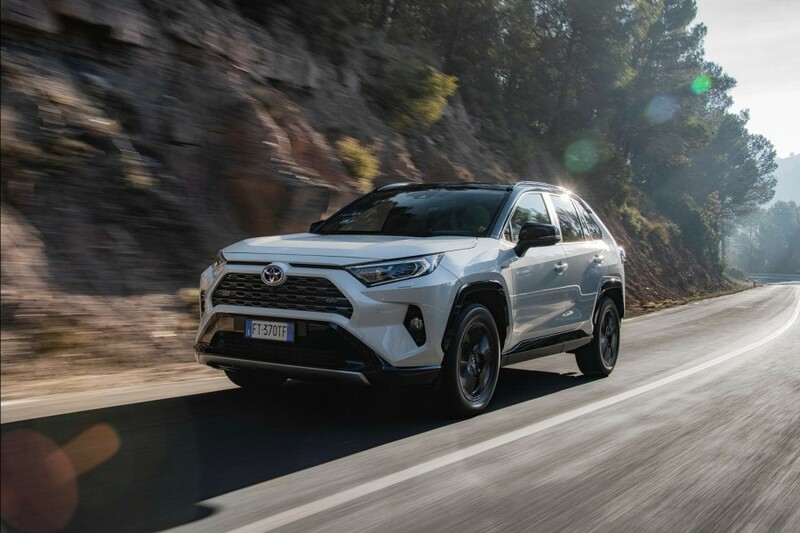 Its rear seats are spacious and comfortable, while the boot remains better than many (although it's worth noting that Toyota, with the excellent new RAV4, has leapfrogged Honda in the boot department). The CR-V's build quality is uniformly excellent, as you'd expect. Standard equipment is very good too, and the CR-V's pricing structure makes it look almost like a bargain. Oh, and the wood trim? 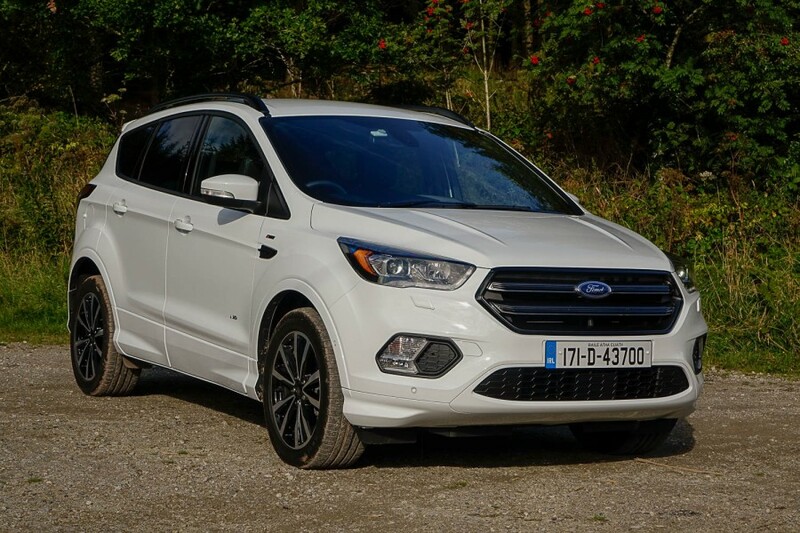 It has proven divisive around the CompleteCar.ie office, but this reviewer likes it rather a lot. Yes, it's more fake than a Kardashian cleavage, but it visually warms up what would be otherwise a slightly cold, dark-hued cabin and makes it feel more welcoming. Other opinions are most definitely available. Honda really needs to get on top of its digital displays. The main instrument pack, taken from the Civic, looks cheap and cluttered, while the central infotainment screen is just a mess, and a mish-mash of conflicting menu layouts and styles. Thankfully, plug in an Apple or Android phone, and you can get away from all of that. Also, for all the refinement on show from both the engine and the chassis, it's a shame that the CR-V seems to be a touch too noisy when it comes to tyre and road roar. It's not ridiculously ear-bashing, but more of an annoyance than you'd like on a long motorway journey. The thing is that while Honda has made fundamental changes to the CR-V (no diesel, the addition of a seven-seat option), it hasn't fundamentally changed the car's character, and that's arguably rather a good thing. The CR-V focuses, as it has always done, on being smooth, useful, practical, comfortable and very well made. Add to that the fact that this petrol-only model has a terrific engine and a peachy chassis, and you've got a hugely appealing family SUV. Other than the dubious wood trim, I agree with most of what Neil said here. 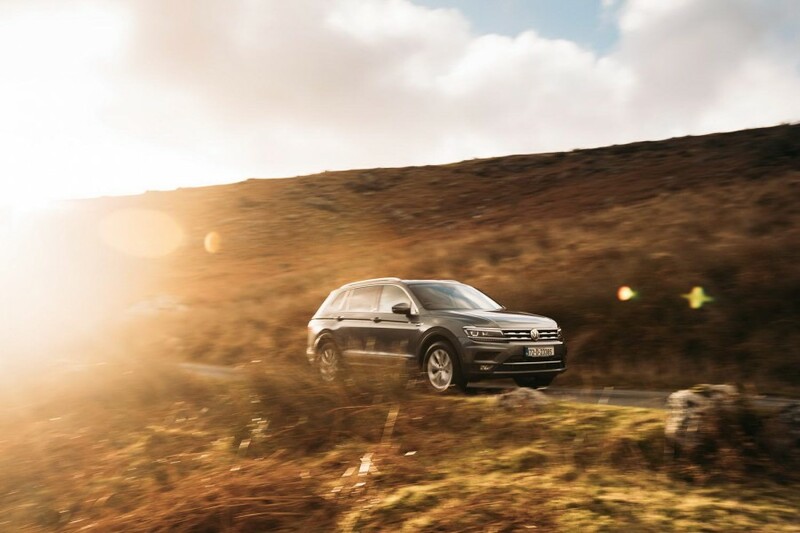 This is a lovely family SUV that feels more substantial than ever, almost moving up the automotive ladder a rung to sit just below the full-size seven-seats options. I very useful car indeed. And one you'd expect to last forever. Ford Kuga vs. Honda CR-V 1.5 VTEC Turbo petrol 4x4 (2018): has a sharper chassis than the CR-V, but feels less well-made and isn't as roomy. Toyota RAV4 vs. Honda CR-V 1.5 VTEC Turbo petrol 4x4 (2018): new hybrid-only RAV has dramatic looks and exceptional quality levels. A very serious competitor. Volkswagen Tiguan vs. Honda CR-V 1.5 VTEC Turbo petrol 4x4 (2018): big-selling VW has class, style and a roomy cabin on its side, but it looks poor value next to the CR-V.